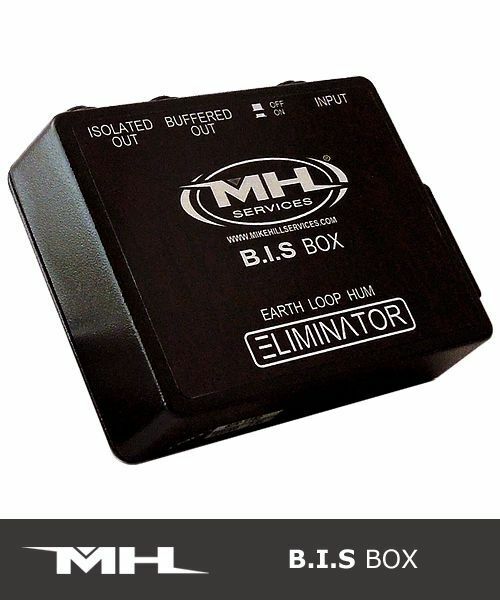 The B.I.S Box Earth Loop Hum Eliminator is used for removing hum caused by earth/ground loops. 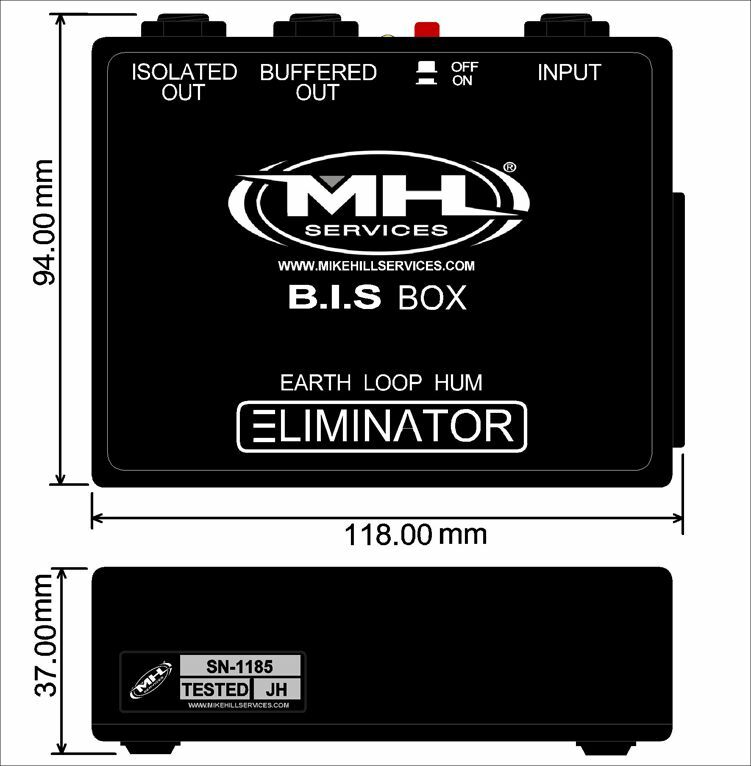 If using two amplifiers, simply connect one amp to the buffered output and the other amp to the isolated output and this will stop the hum (the B.I.S Box will only stop earth loop hum, not hum picked up by your guitar). 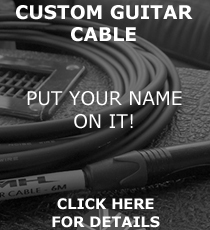 Used by top touring bands around the world. Features - 9V battery operation with "4 hours to go" indicator - so you know you can finish the gig!! The B.I.S. box is also NOT sensitive to hum fields, i.e. power transformers in guitar amps. ​​​​​​​Give it a try. 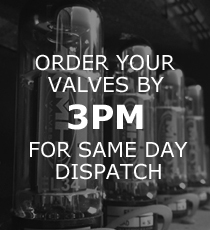 If you're not completely happy with the pedal, send us an email, send it back in original condition within 14 days of receiving and we will give you a full refund minus the postage cost.